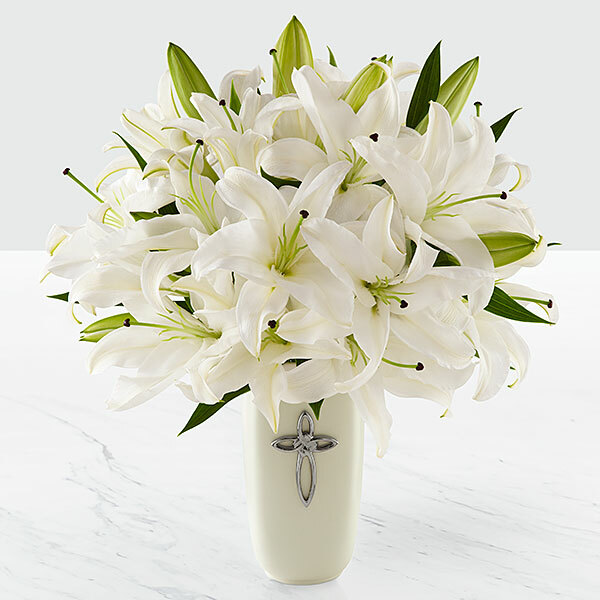 Provide comfort for the family of Robert Frank with a meaningful gesture of sympathy. Robert was born on October 22, 1949 to Leon Alan and Marie Elizabeth (Upchurch) Frank in Oklahoma City, OK. Robert grew up in Kansas City, Kansas, lived in Lenexa and moved to Gardner thirteen years ago. He married Beth (Johnson) on April 14, 2003 in Olathe, KS. 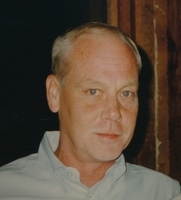 Robert enjoyed building model cars, watching NASCAR races and loved solving logic puzzles. Robert will be greatly missed by family and friends. Robert was preceded in death by his father and his wife who passed away in 2015. He is survived by his mother, Shawnee, KS; son Lyle Frank (Rahe) of Lee’s Summit, MO; siblings: Donna Jean Arnold, Shawnee, KS, Cyndi Flood, Kansas City, KS and Stephen Frank, Parkville, MO; three grandchildren: Alexandra, Isabella and Tanner. Mr. & Mrs. Ben Cerra (Alexs Grandparents) sent flowers to the family of Robert Lee Frank. I had the chance to know Bob through his wife, Beth. I always found Bob and Beth to be such a cute couple. Bob was a quiet man and very kind, with the occasional glimpse of feistiness! On behalf of the Toft family, we will miss him. Our thoughts and prayers to Bob's family. To all the Frank family, you are in our prayers & thoughts. Mr. & Mrs. Ben Cerra (Alexs Grandparents) purchased flowers for the family of Robert Frank.